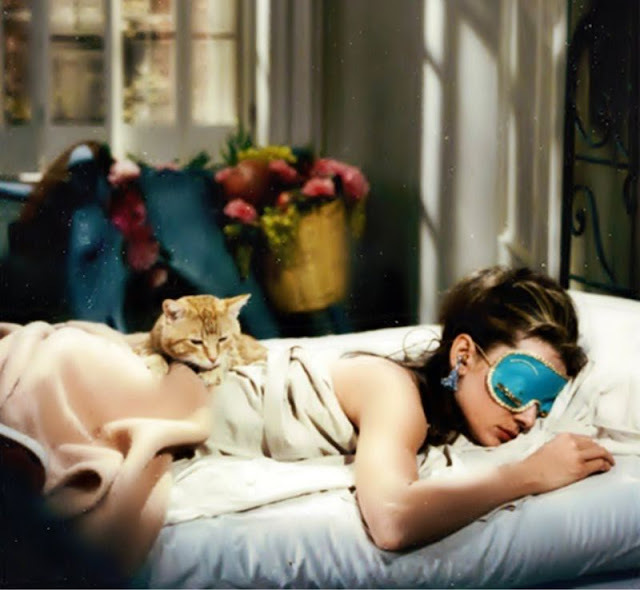 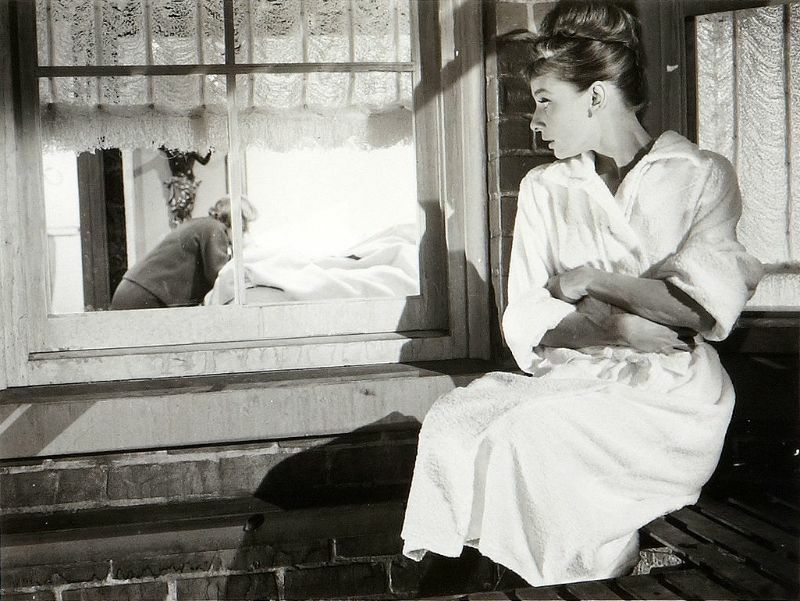 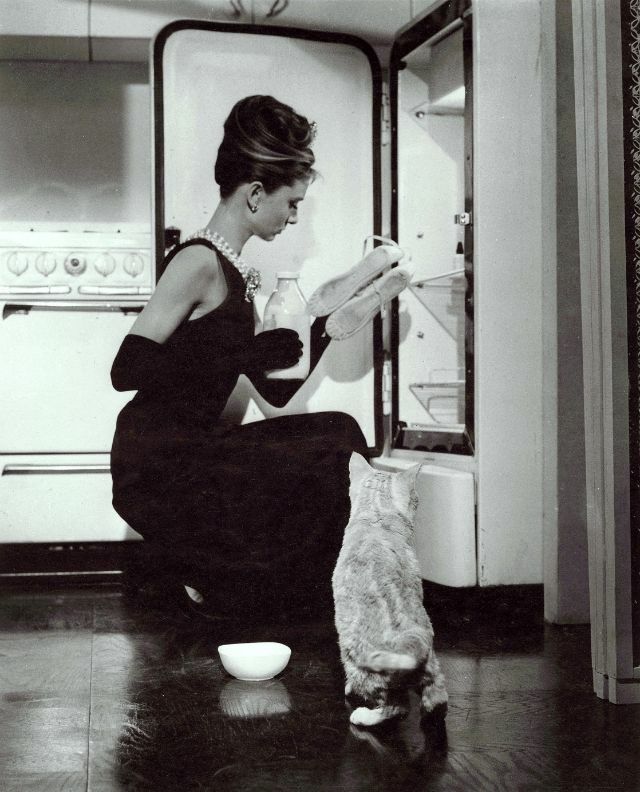 Breakfast at Tiffany's is a 1961 American romantic comedy film directed by Blake Edwards and written by George Axelrod, loosely based on Truman Capote's 1958 novella of the same name. 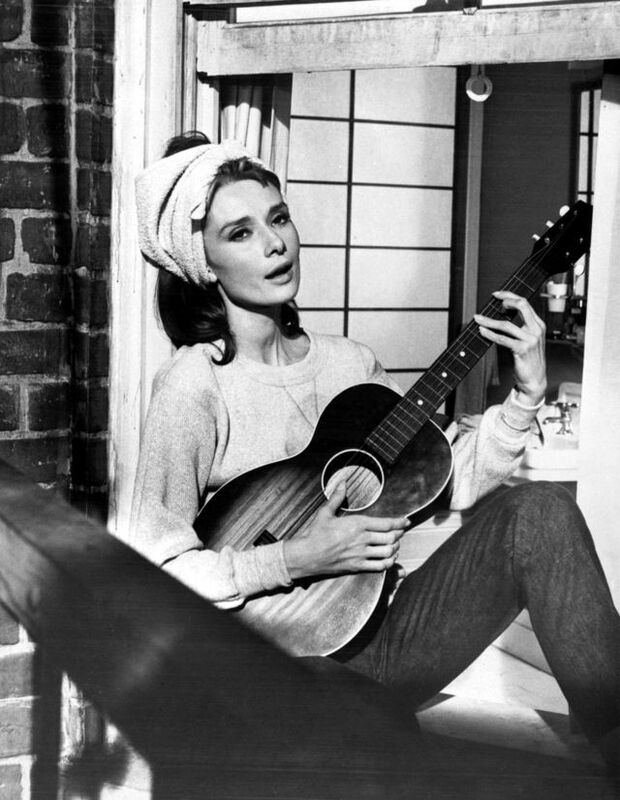 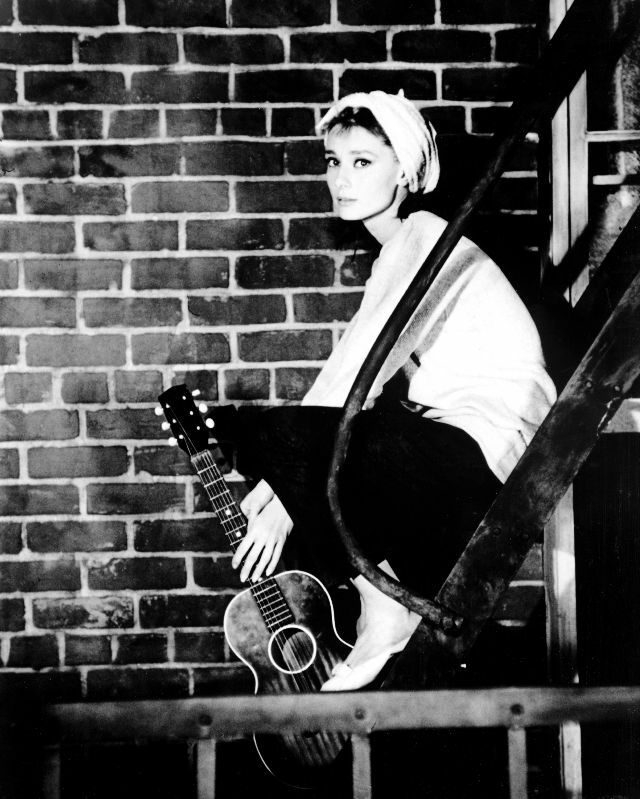 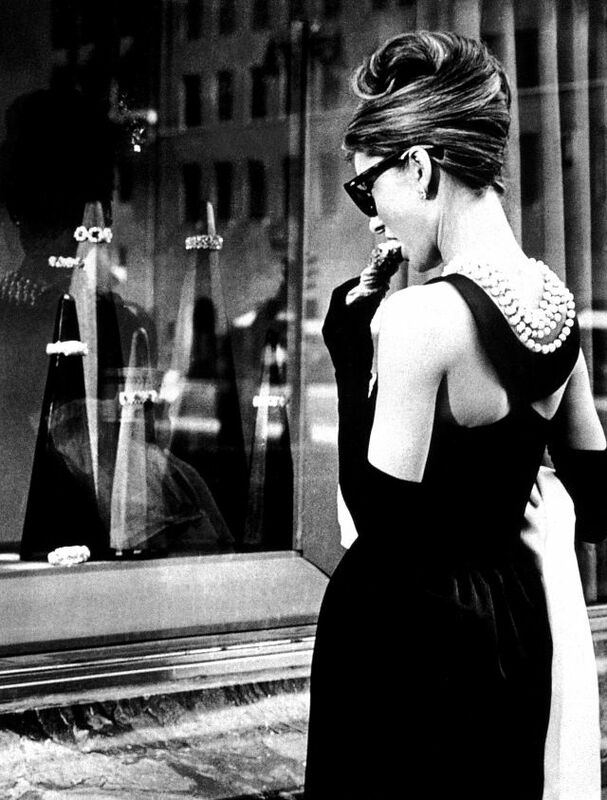 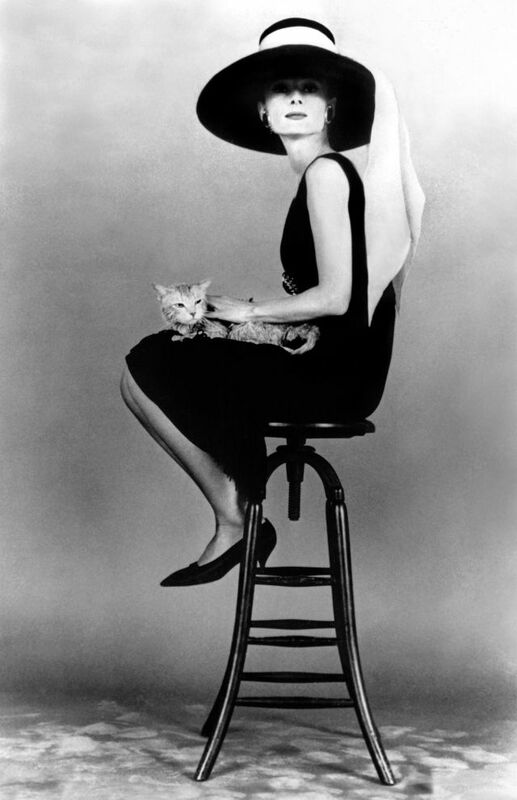 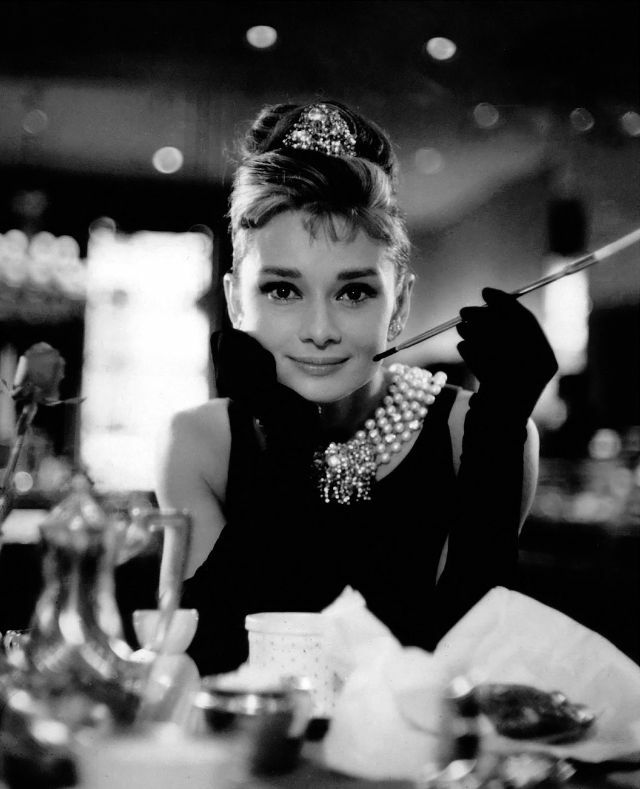 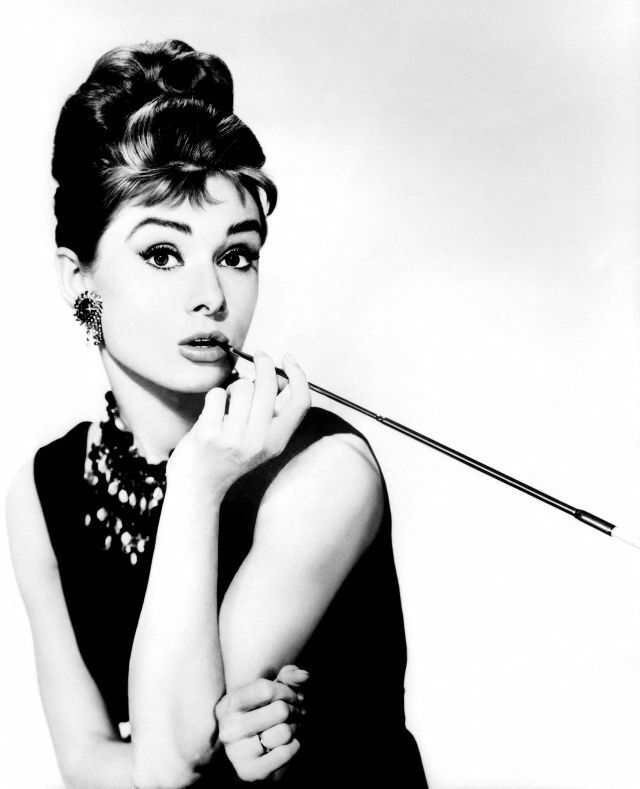 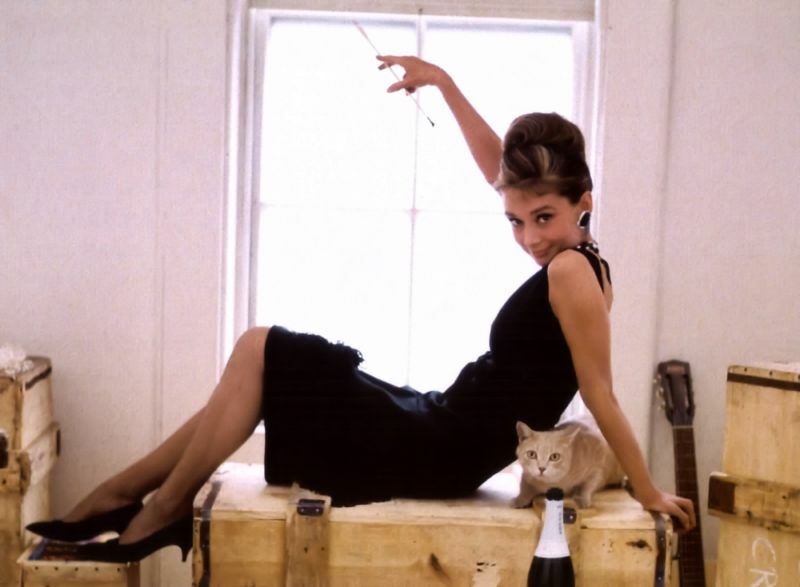 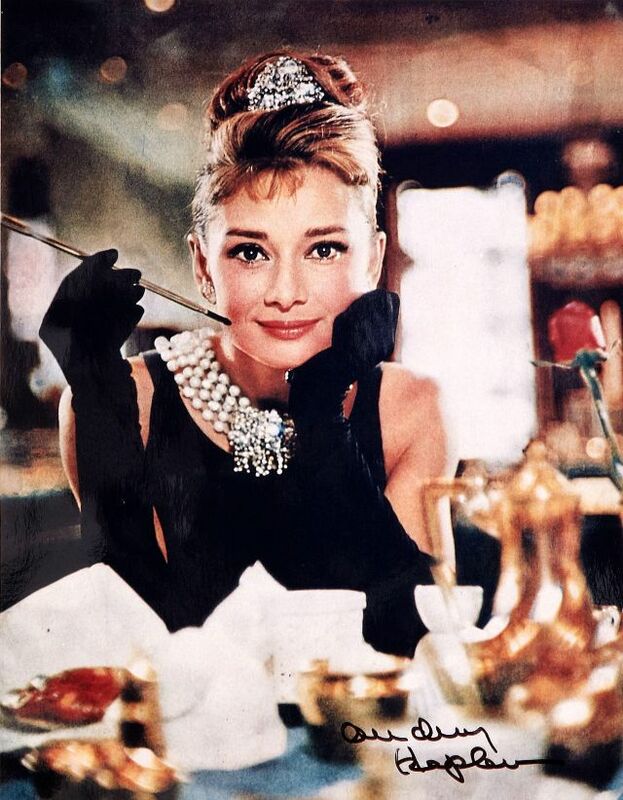 Breakfast at Tiffany's was received positively at the time, and won two Academy Awards: Best Original Score and Best Original Song for "Moon River". 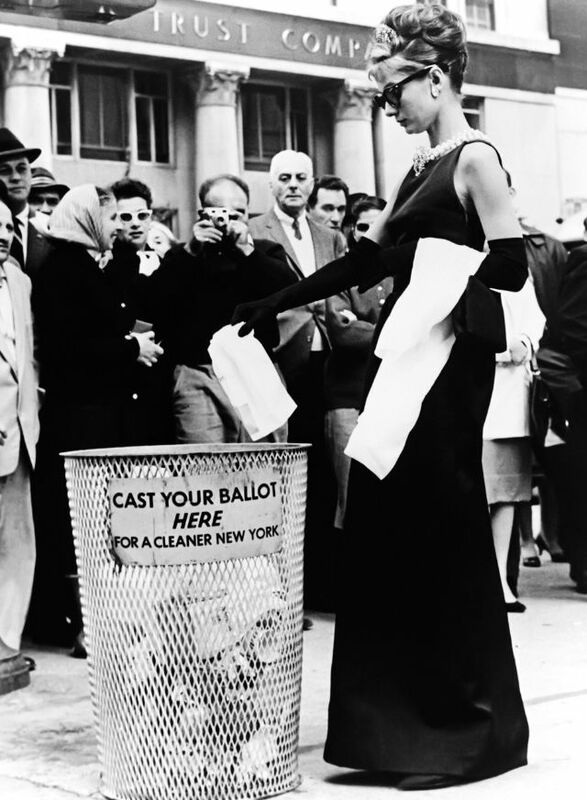 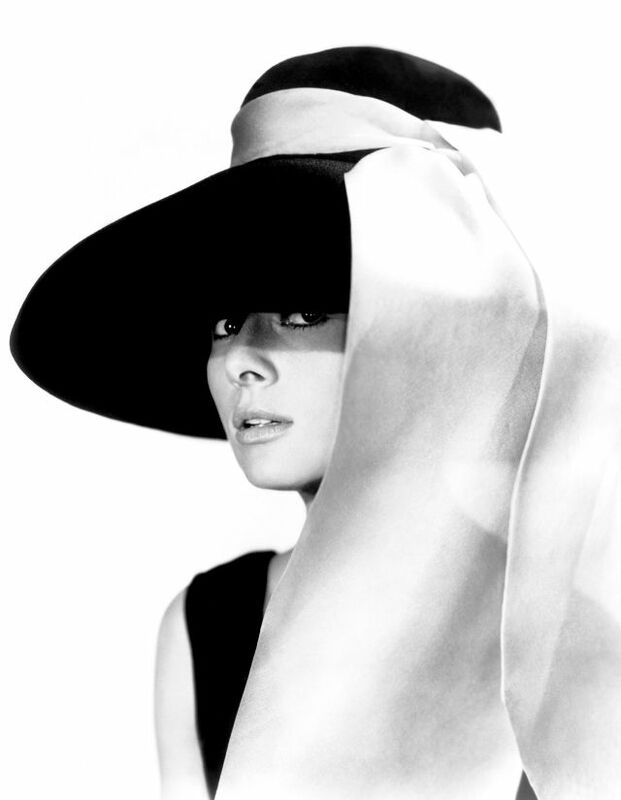 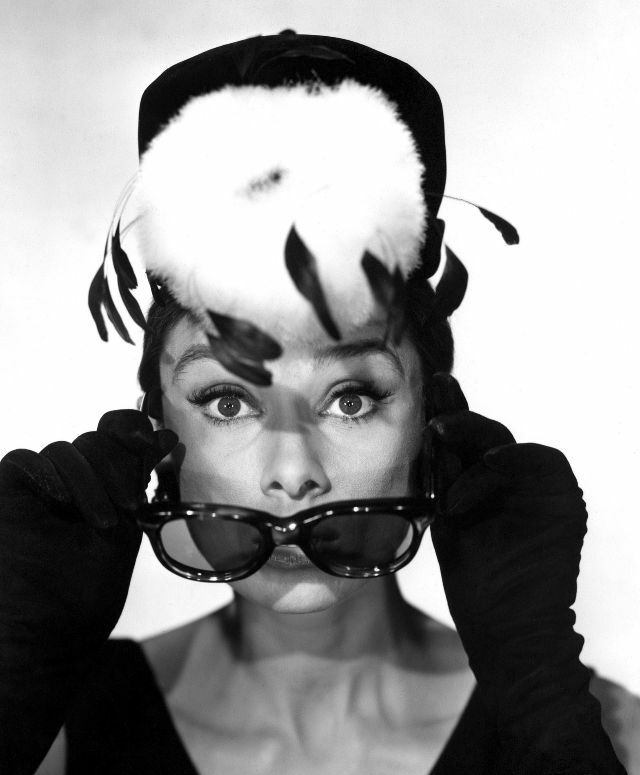 The film was also nominated for three other Academy Awards: Best Actress for Hepburn, Best Adapted Screenplay, and Best Art Direction. 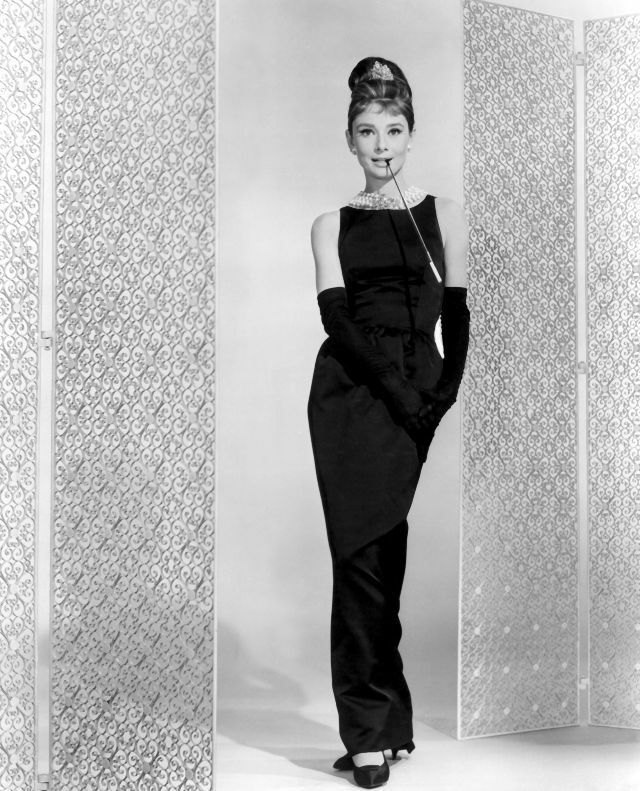 The film was deemed "culturally, historically, or aesthetically significant" by the United States Library of Congress and selected for preservation in the National Film Registry. 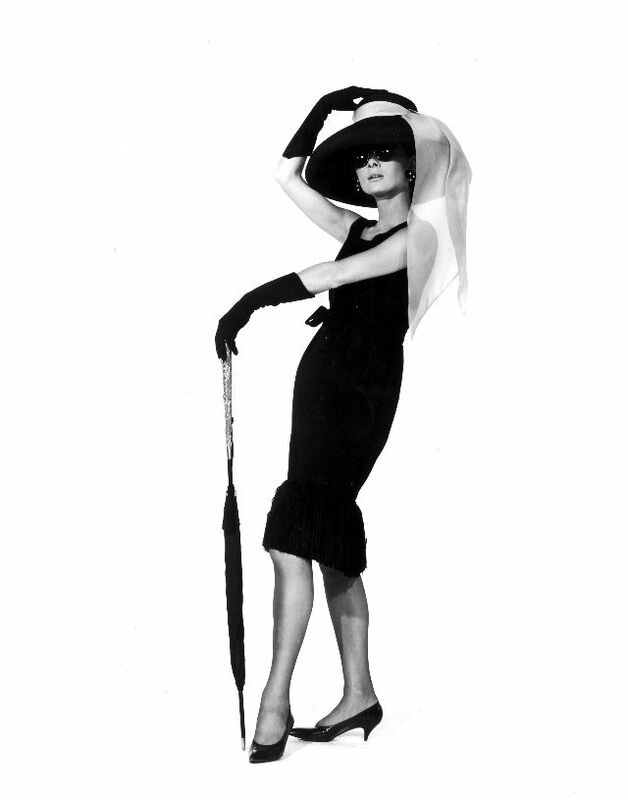 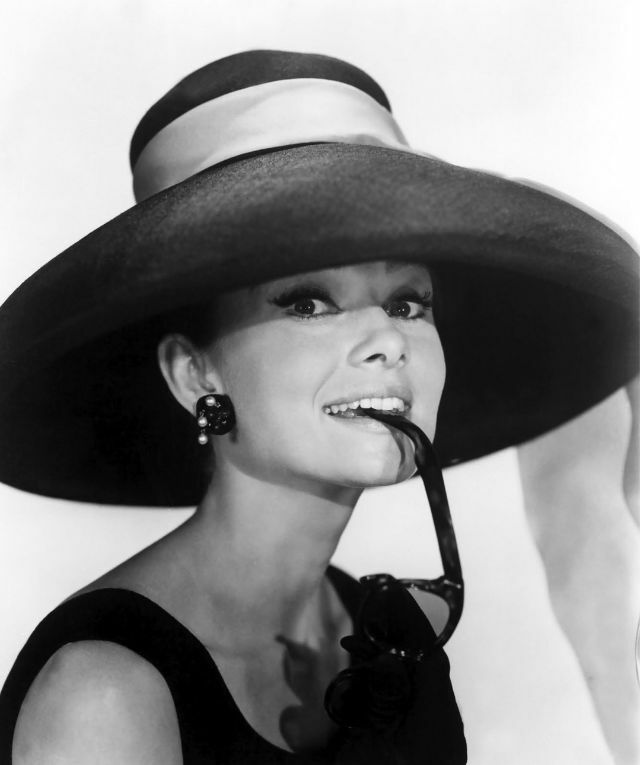 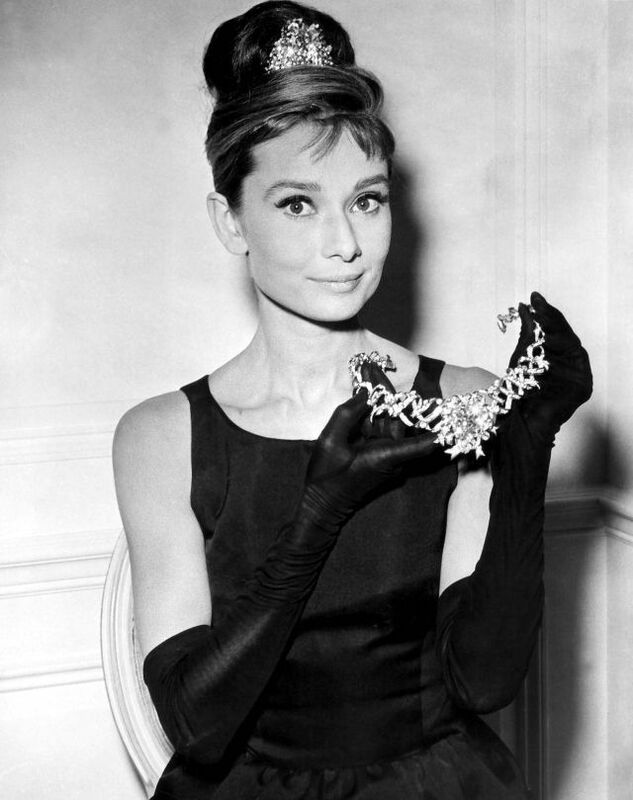 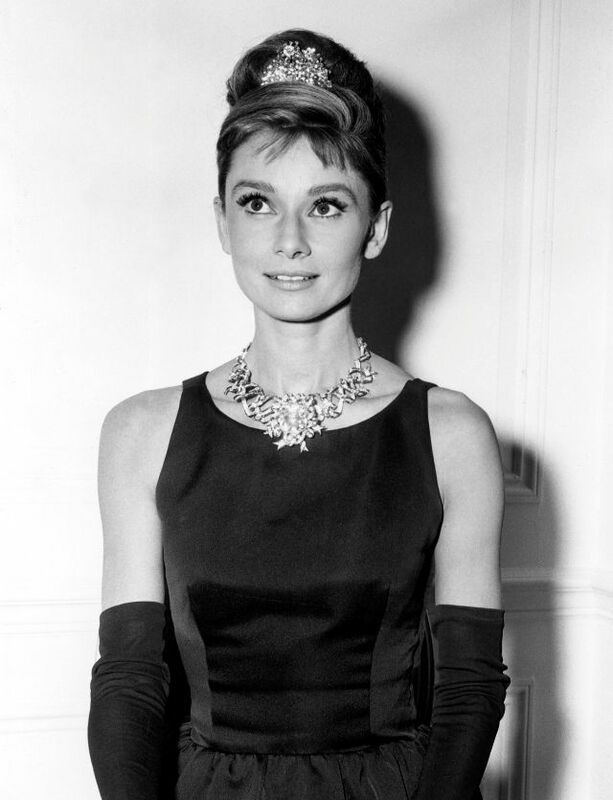 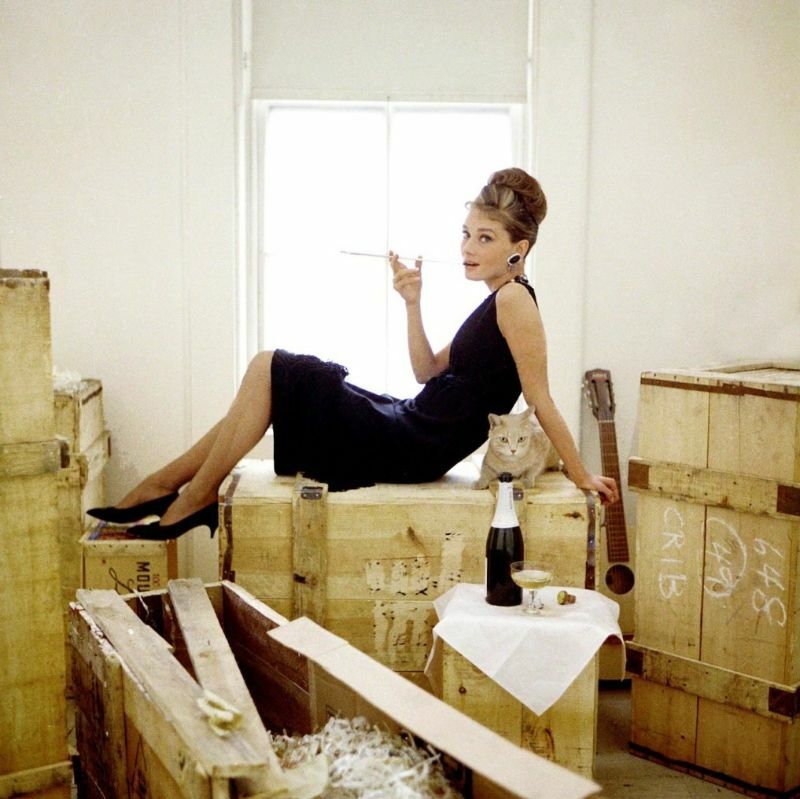 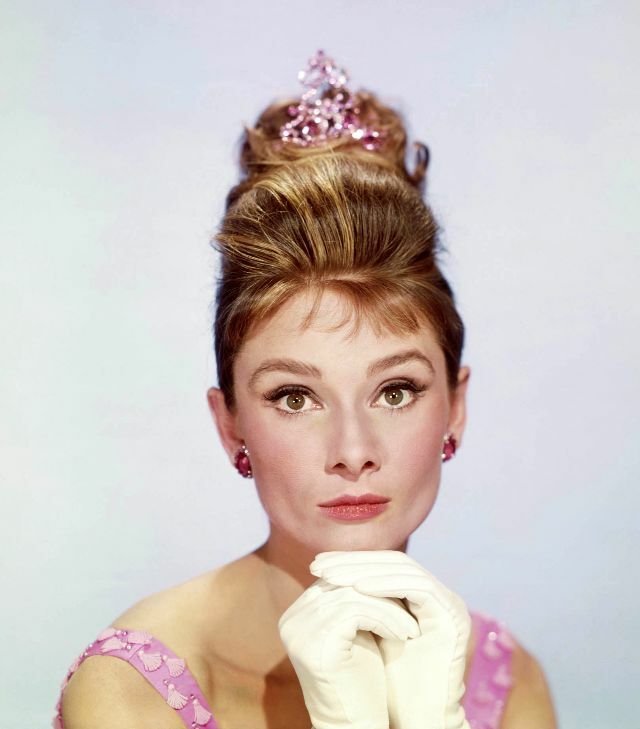 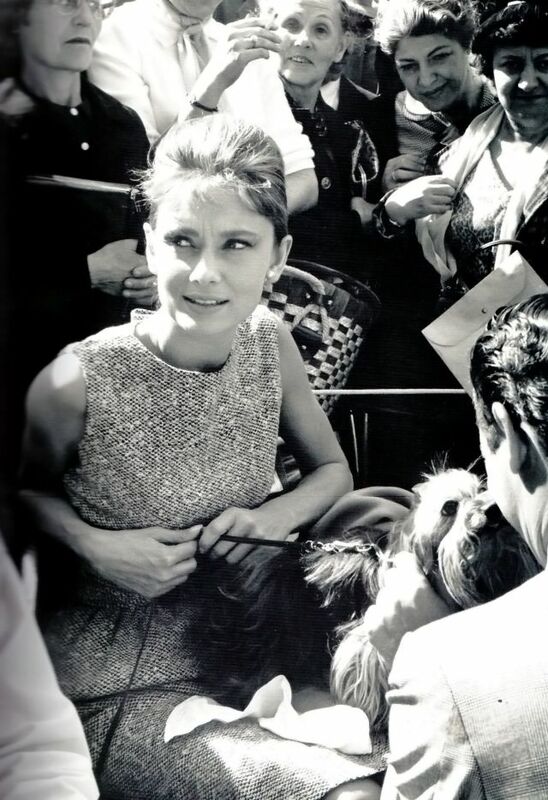 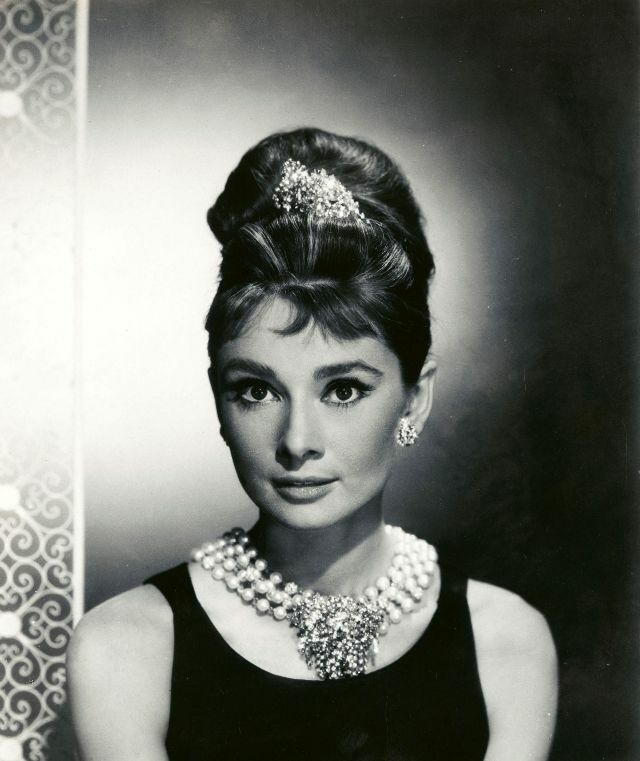 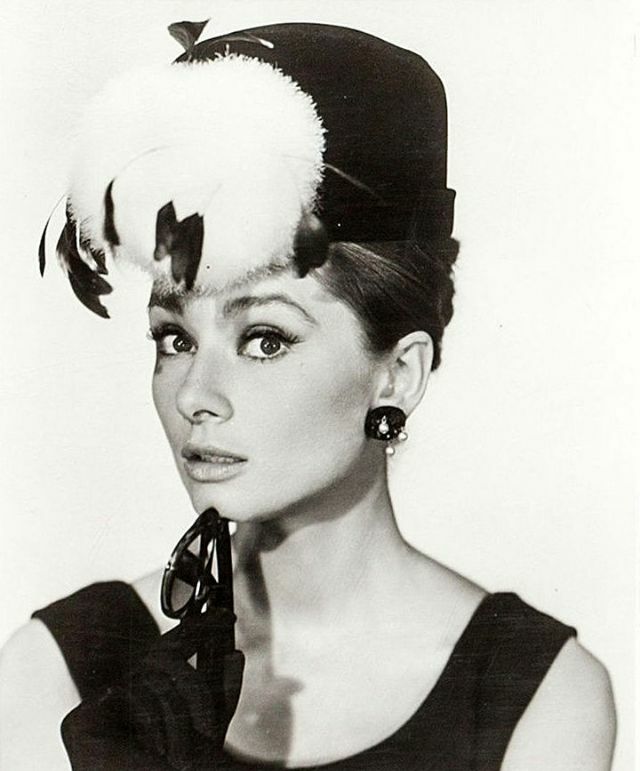 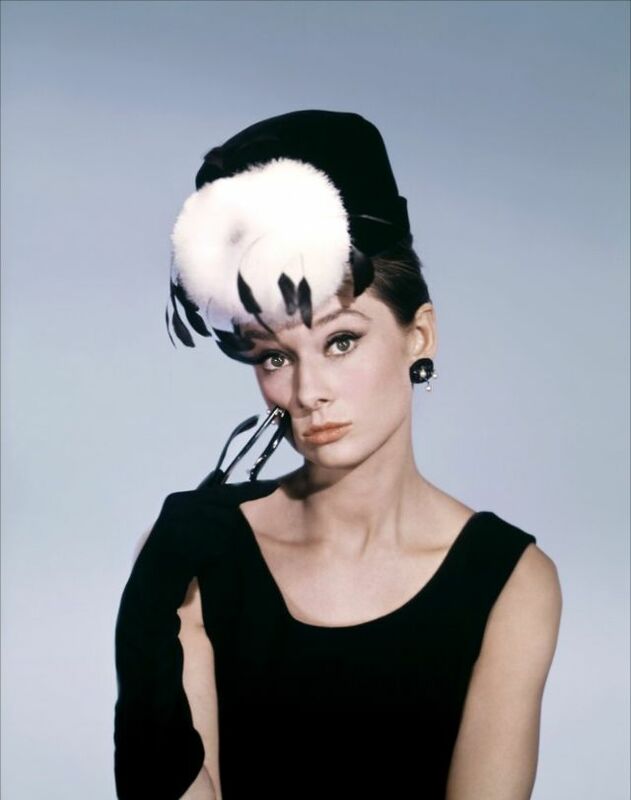 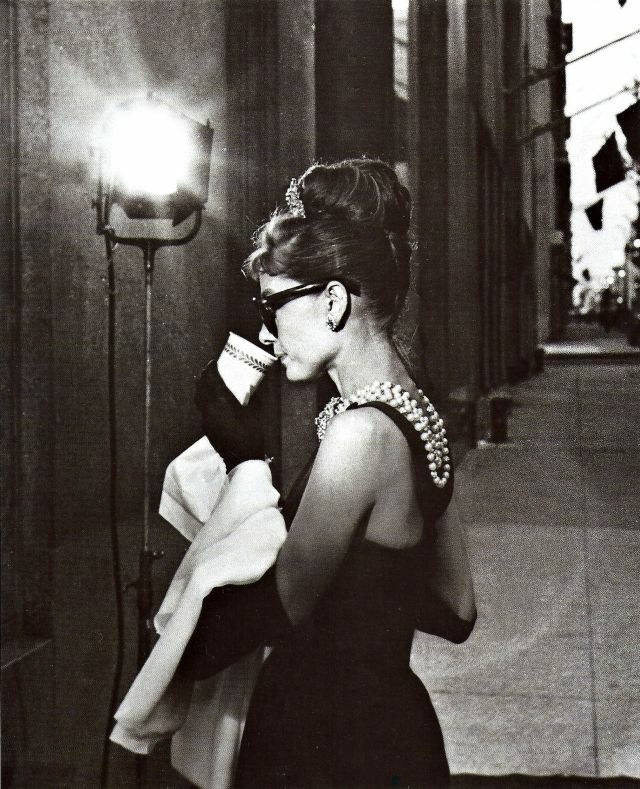 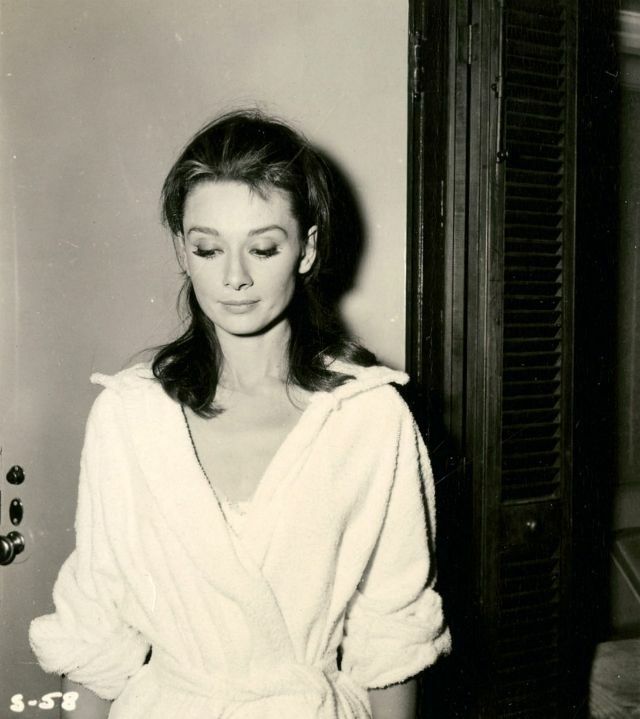 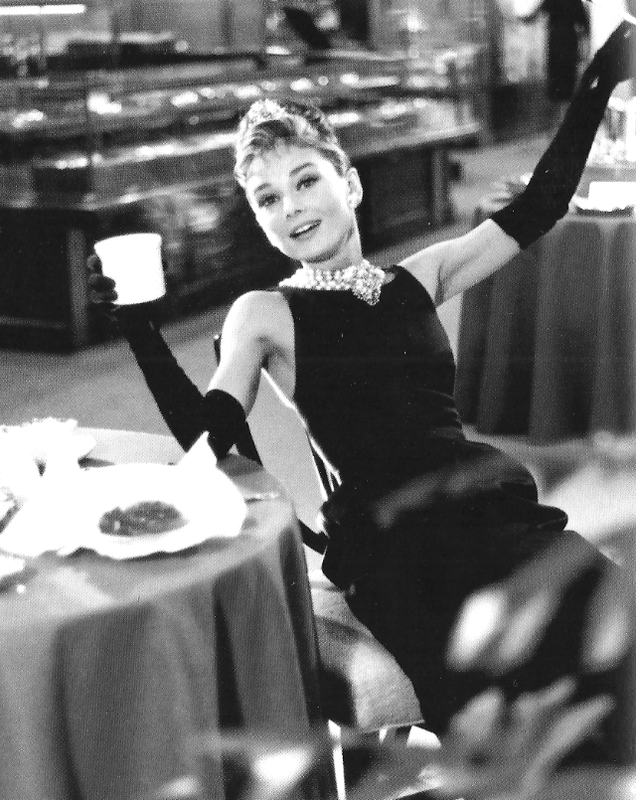 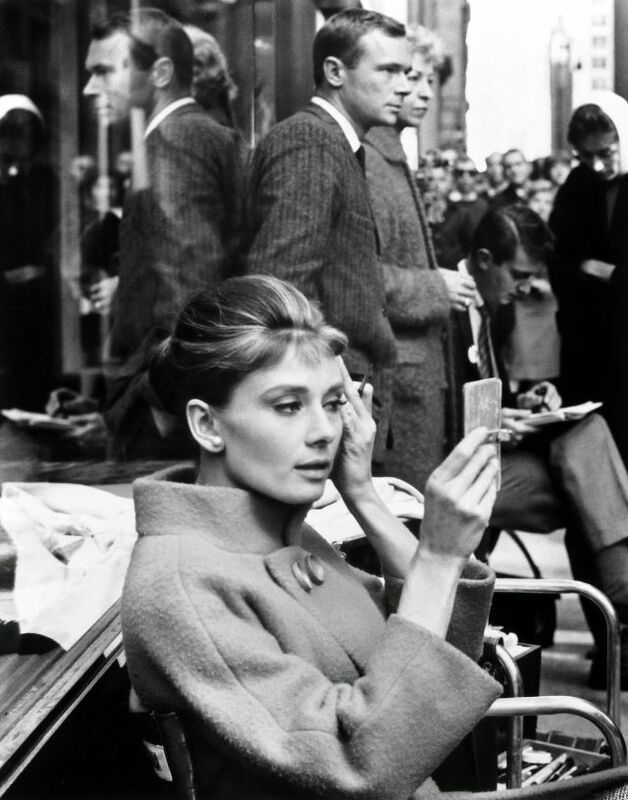 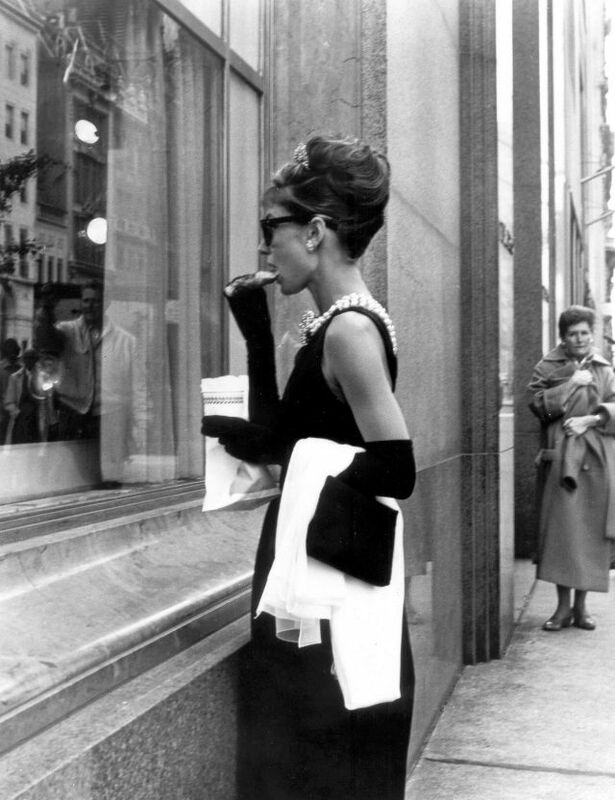 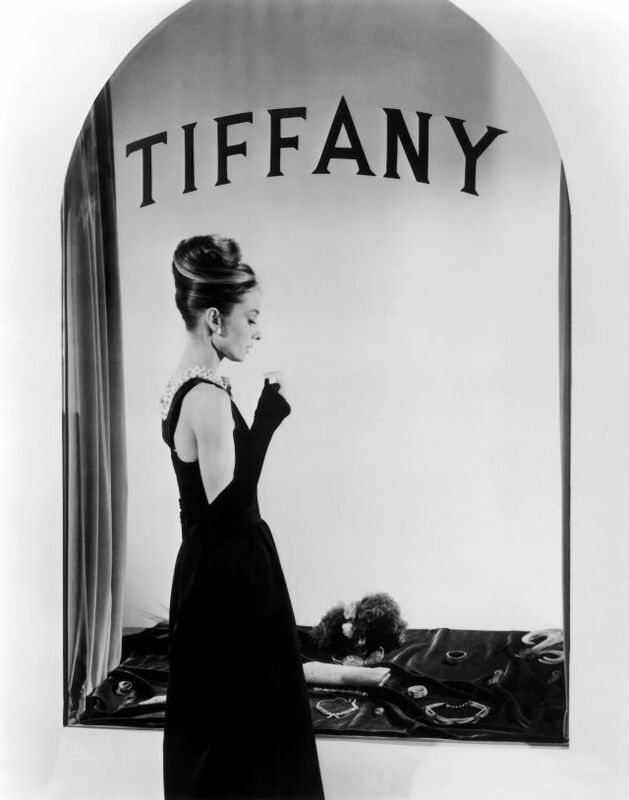 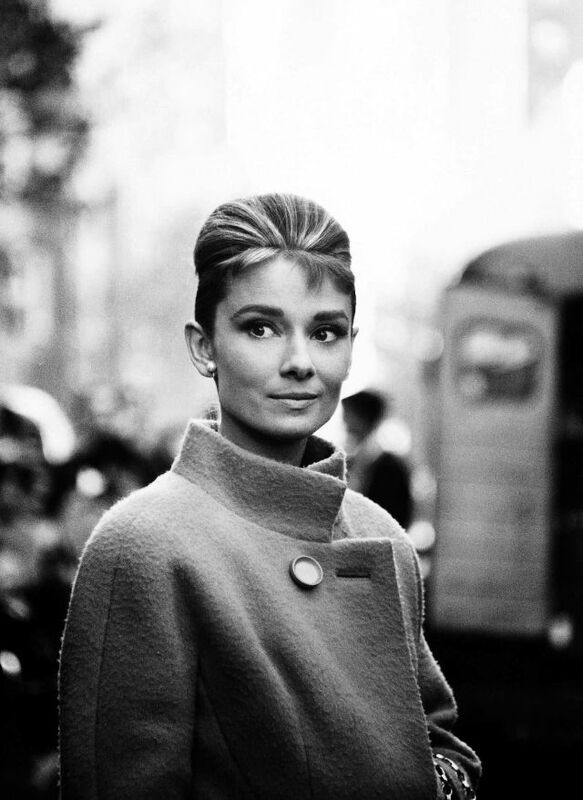 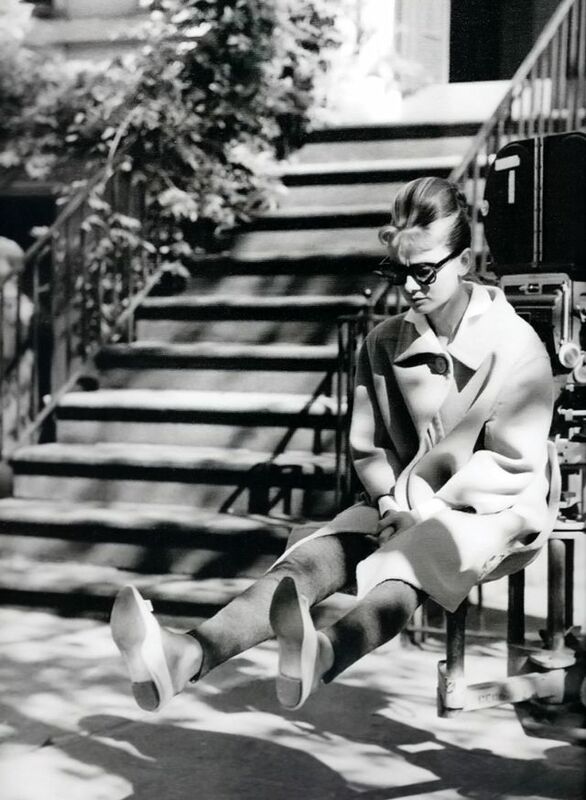 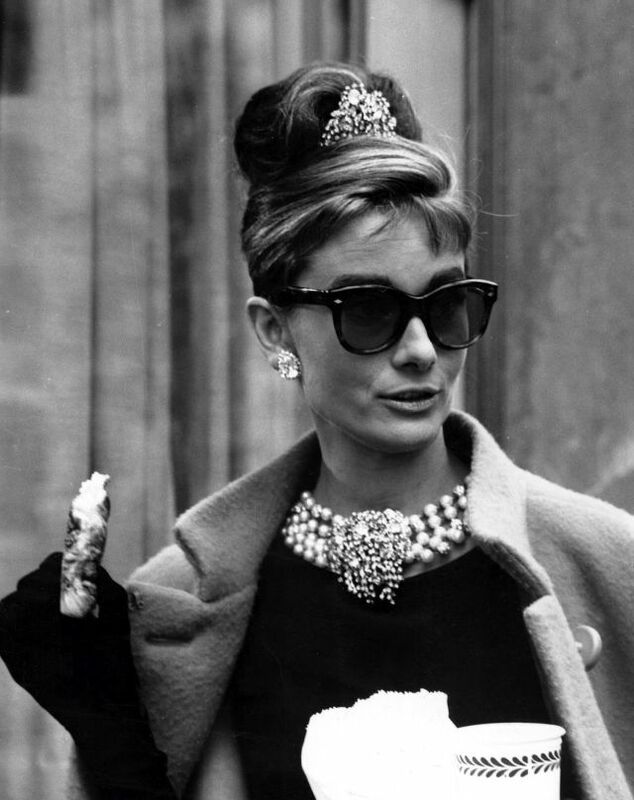 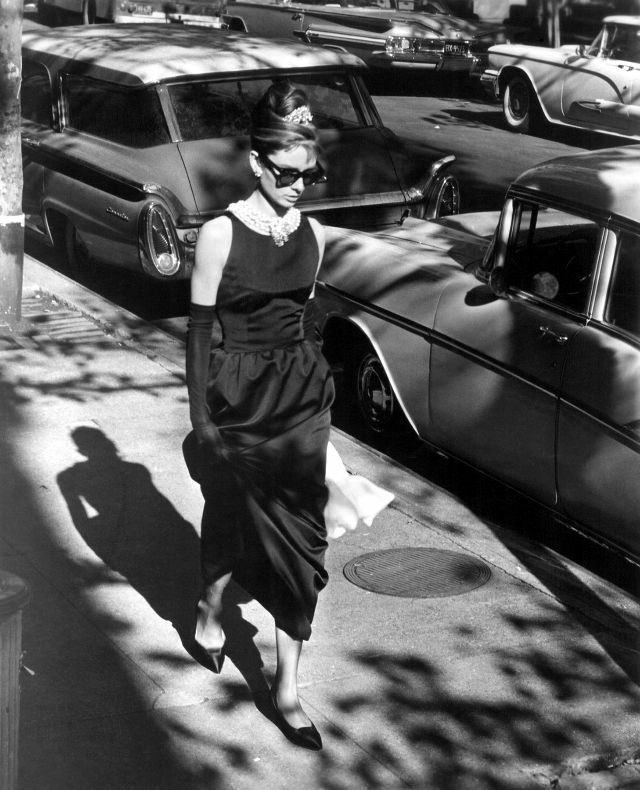 Take a look at these glamorous photos to see fashion styles of Audrey Hepburn when filming Breakfast at Tiffany's in 1961.